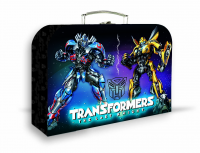 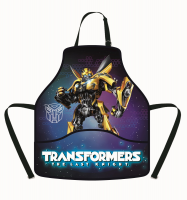 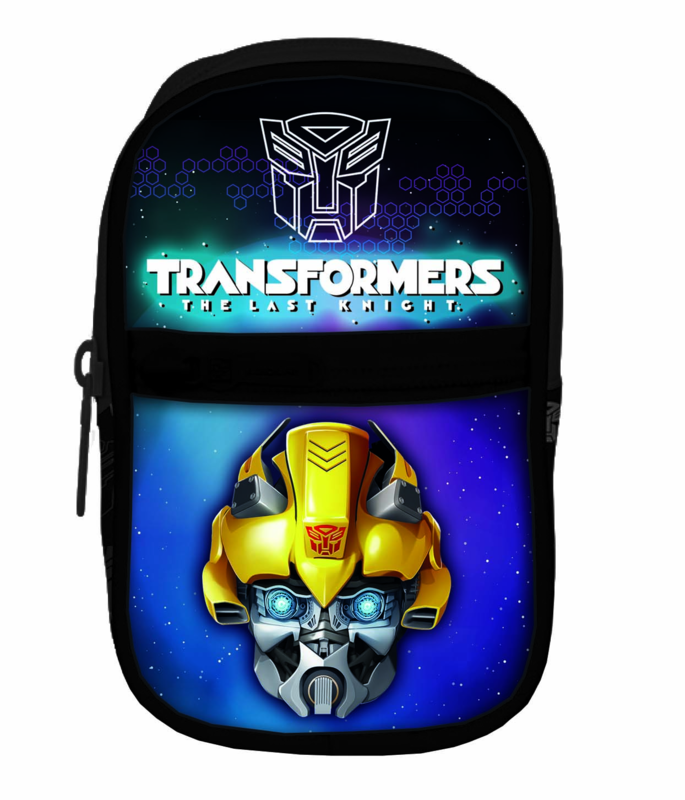 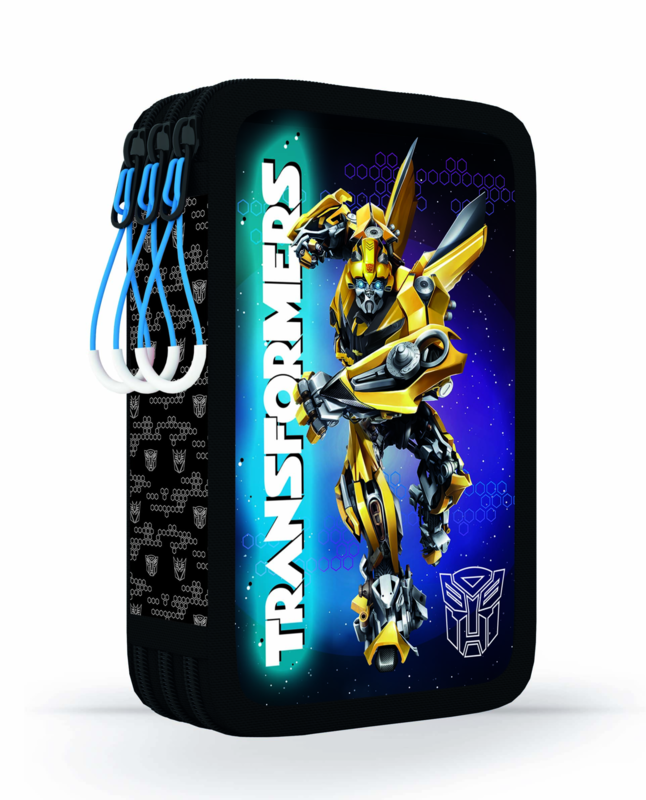 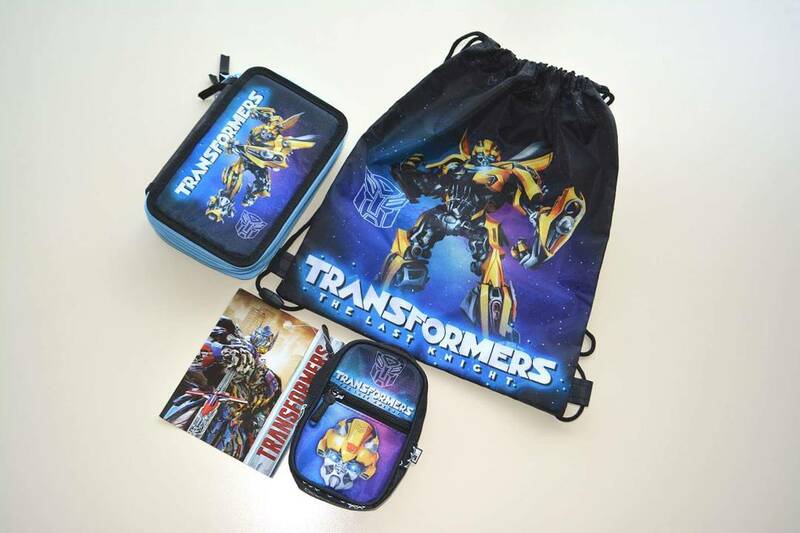 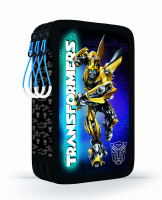 Thanks to pie125 from our 2005 Boards we have a look at the Transformers: The Last Knight School Supplies At Karton P+P. 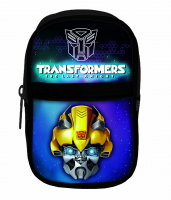 At Karton P+P website (from Czech Republic) we can see that they are realeasing a great variety of items, from pencilcases to backpacks and more. 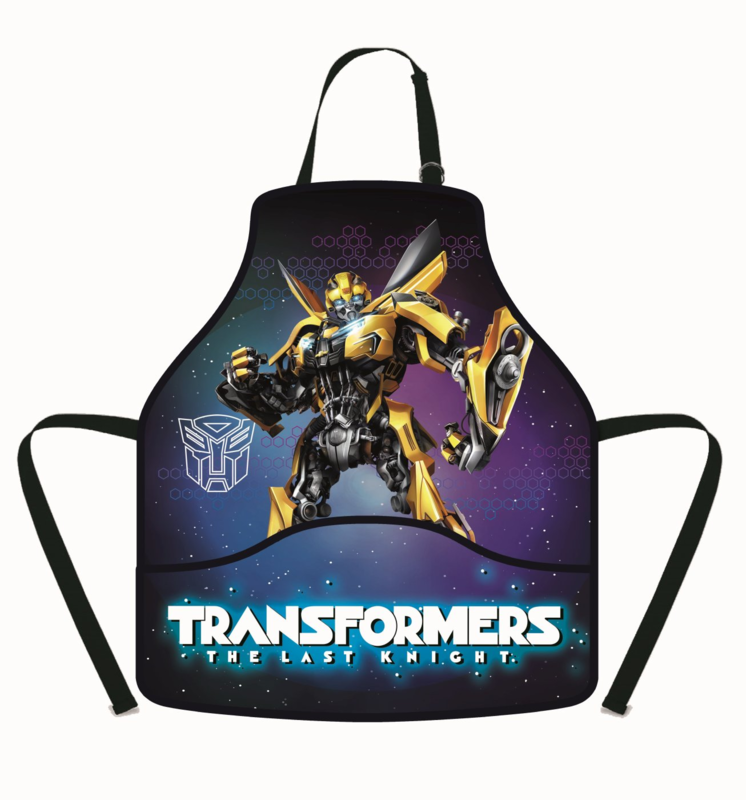 You can go to school wearing The Last Knight at any moment. 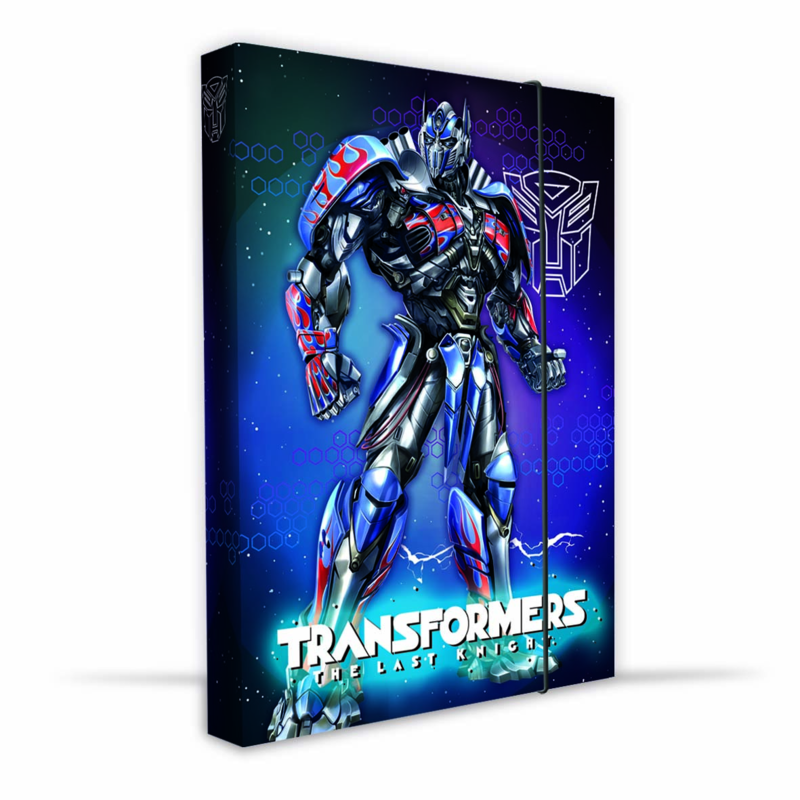 We hope they get an international release too. 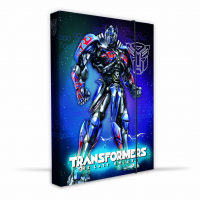 You can click on the bar to check some key picures, and then go to the 2005 Boards to see the full catalogue and share your opinion.